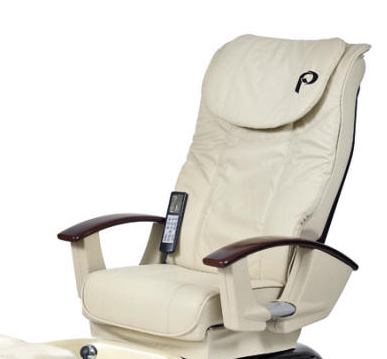 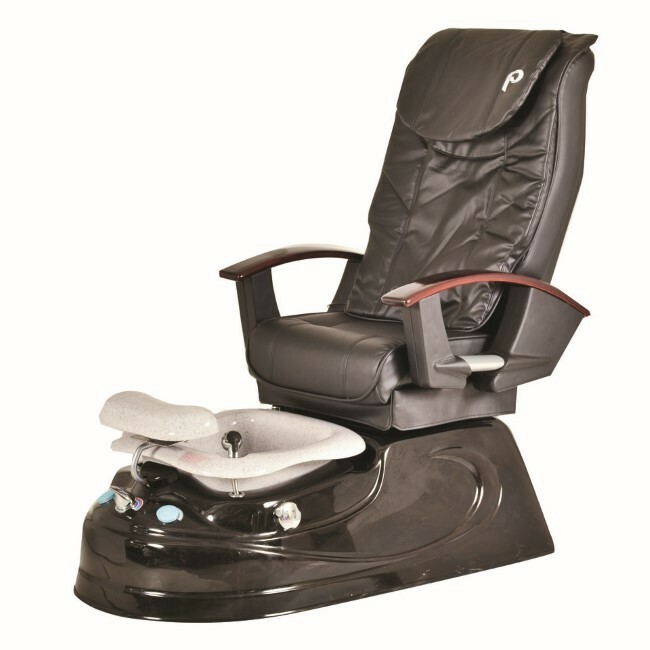 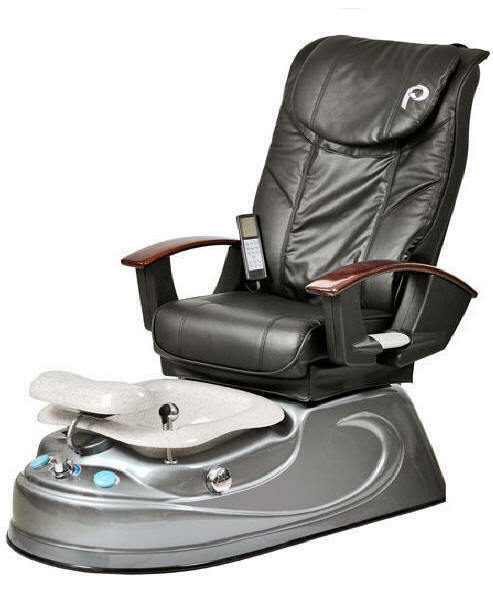 The PS75B-1 Granito Jet Shiatsu Massage Pedicure Chair is a modern style pedicure chair that can complement your salon. 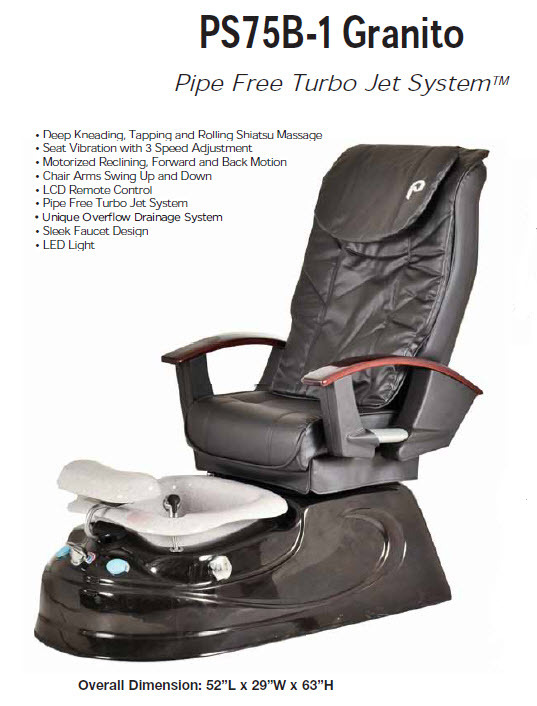 It also includes a full function Shiatsu massager with electric slide and recline. 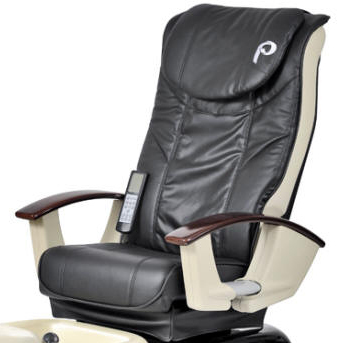 The chair armrest can also swivel up to let your customer enjoy easy access to the pedicure chair. 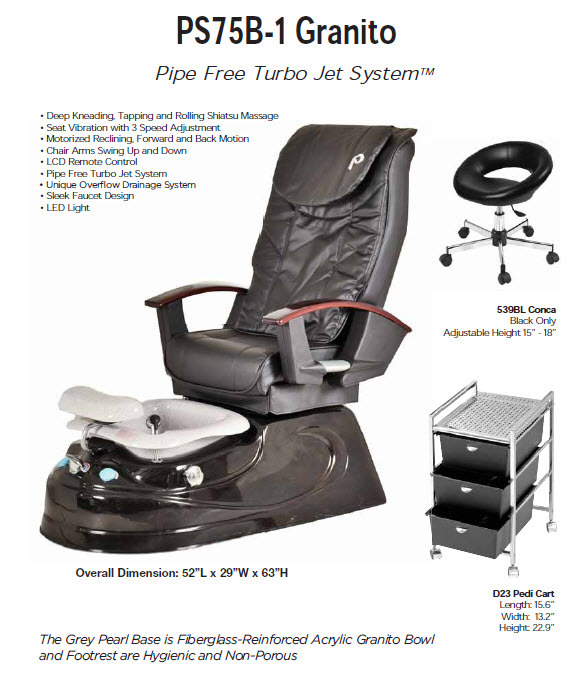 The black tub adds class to the pedicure spa area and all models include an adjustable footrest and color therapy light.